What’s the best site to buy accessories for my cute smart? Try Smart Madness as well as eBay and Amazon, of course. 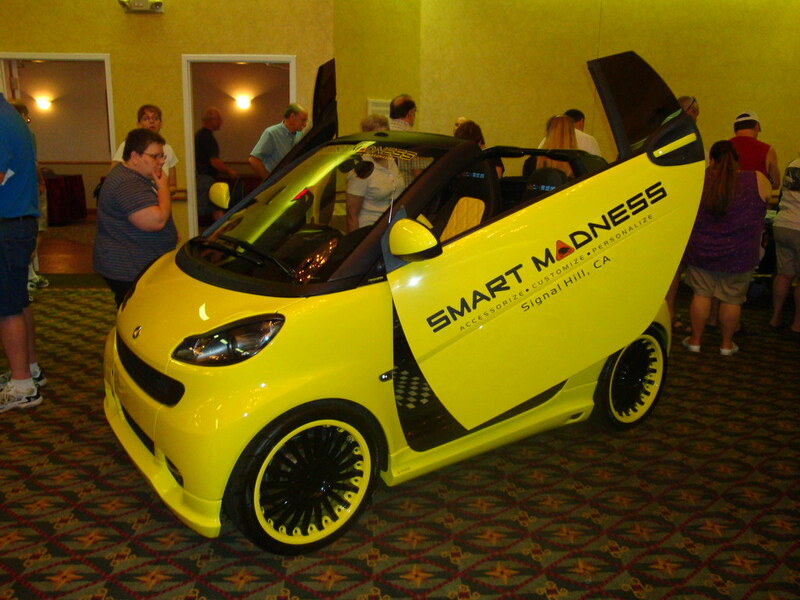 smartmadness, is where I purchase accessories for both my smart, and 500. Super nice folks. Great prices. Depending on what types of accessories. I use Facebook groups, ebay and taobao to buy. 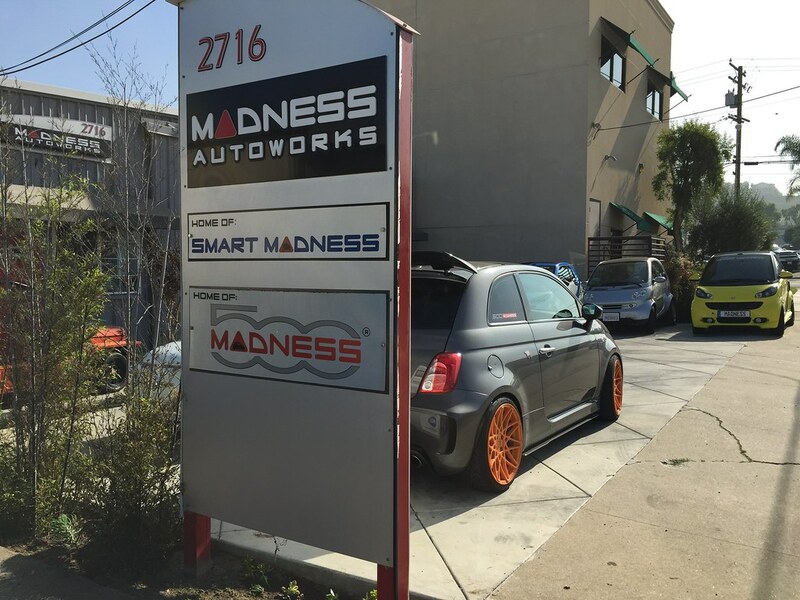 I don't like Smart Madness, and had horrible customer experience with them. Not recommended personally.